Suzu’s plan to soften Shiroishi seems to be panning out. Shuya asks Jyunon and Shinogi some tough questions. 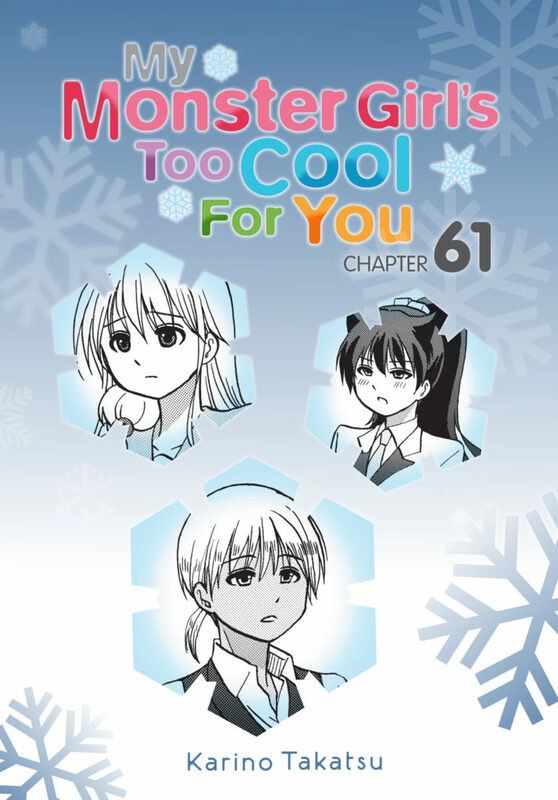 Read the next chapter of My Monster Girl’s Too Cool for You at the same time as Japan!